Various options can be selected, like stroke adjustment. 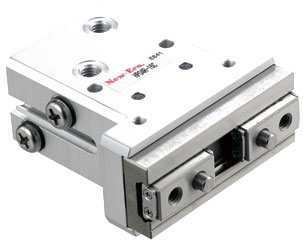 Direct mounting on linear guide rail is possible. It can be produced with each stroke due to tube type body. 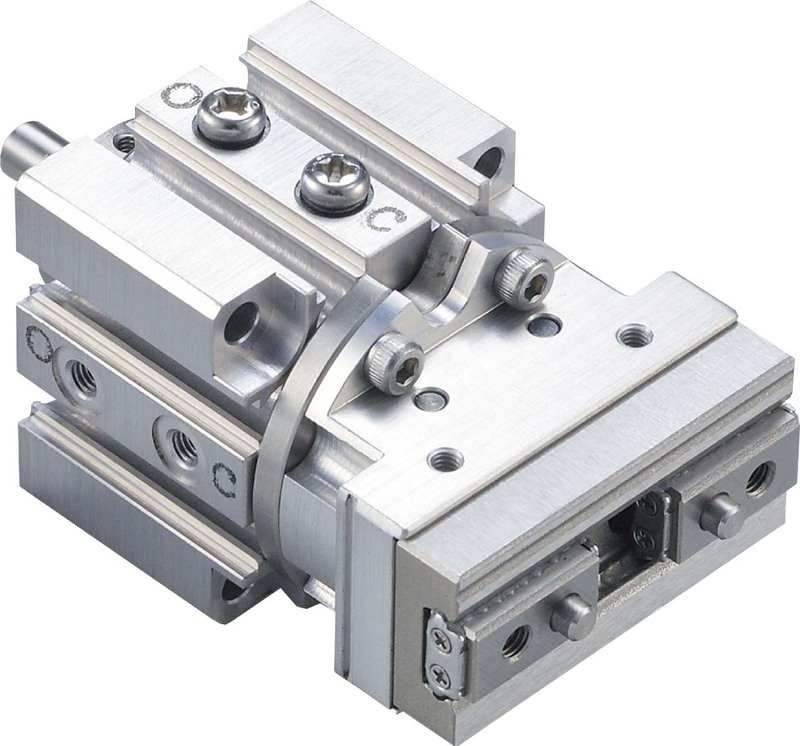 Ultra thin type, height is within linear guide height. Compact, light weight by alluminum body. Stroke adjustment option is available. Direct mounging is possible because of square type body.